Do you want an adventure with new feelings ? 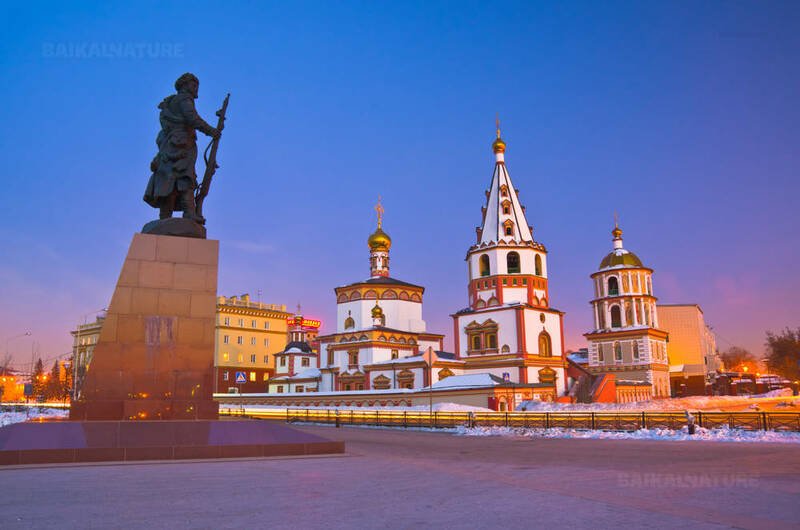 Specially for you BaikalNature made an exclusive tour where every day you will wander75 km to offer you a total change of scenery each kilometer. 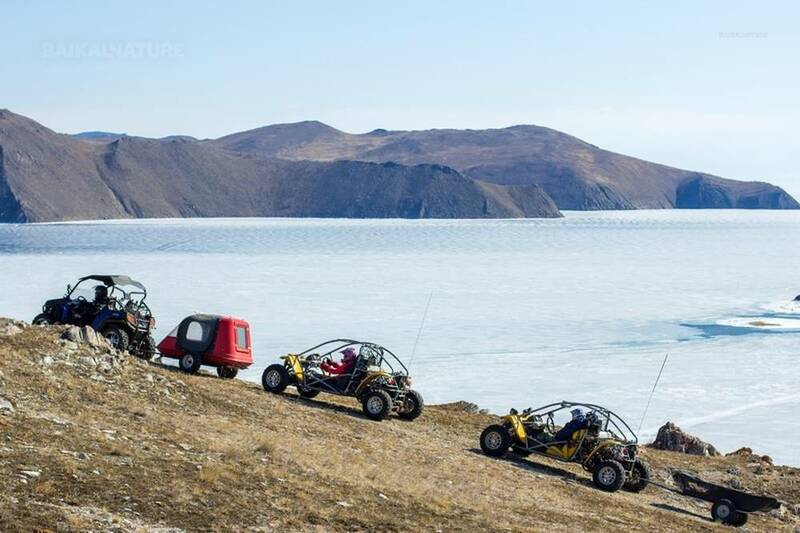 Buggy is a comfortable and practical vehicle with a very high off-road performance often used on rally rides will get over Baikal ice ridges and through cracks. Your trip will be very safe because of spike tires, low seat, stable chassis and firm body. These are the main charactiristics that differ buggy from quad bikes and snowmobiles. This little "bug" is very easy to drive : as for man and woman as even for 14 years old teenager having or not experience to drive a car. All you need is to press accelerator pedal or the brake. Enjoying driving and winter beauties of Baikal your will start the itinerary from MRS, then you will discover icy grottoes with splashes - sokuyi along the Olkhon island, Khoboy cape, spend the night on the weather station in the little village of Uzury from where you will start crossing of Baikal to the Eastern part in the direction of Buryatia, go till the Goryachinsk village and will cross the lake again to MRS.
During the whole itinerary you will stay in heated wooden houses, you will eat picnic with hot tea and have warm dinner. Upon your return you will take Russian traditional banya (sauna) on the shore of Baikal! On the way you will make several stops to take photos. You will taste some dishes of ethnic cuisine of Buryatia. After check-in, free time to have a stroll on the ice. Accommodation at the resort "Vorobyevy Gory"
Before the start, security instruction and equipping. 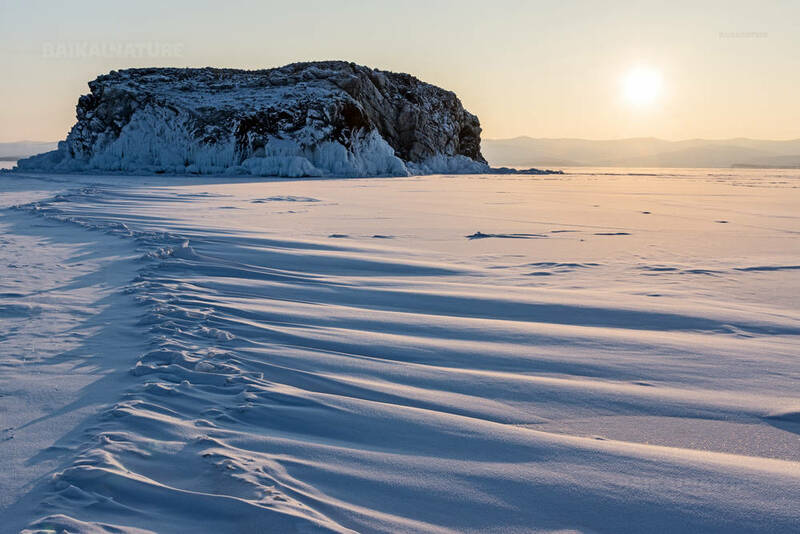 Depending about weather conditions, the route passes either through Olkhon Island or through ice. Uzury is an only village on the est shore of the Olkhon island. There are only some houses with the population of 9 persons. There is a weather-station and the laboratory of the Institute of the Earth's crust. 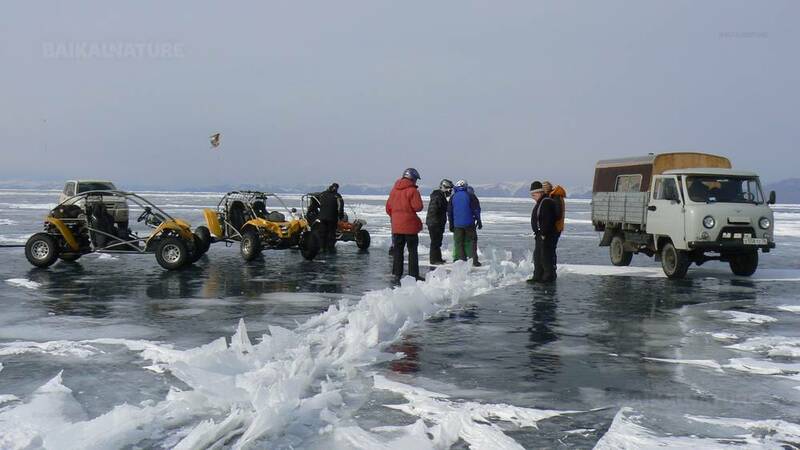 Crossing of the Baikal in the direction of Eastern shore. You will cross the lake in its deepest and largest part. 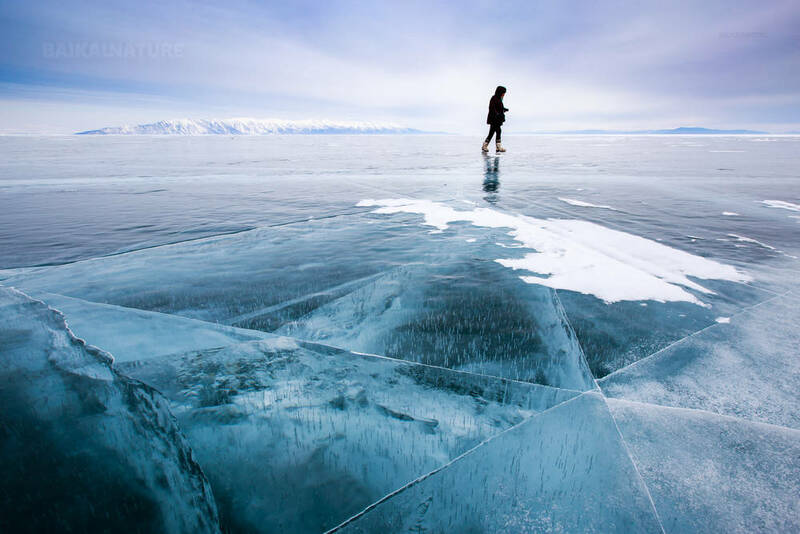 You have possibility to make thousands photos of the Baikal ice, walk on its smooth surface or torosses of of marvellous shapes. Accommodation at the resort "Goryachiy Kluch"
Crossing of the Baikal again. 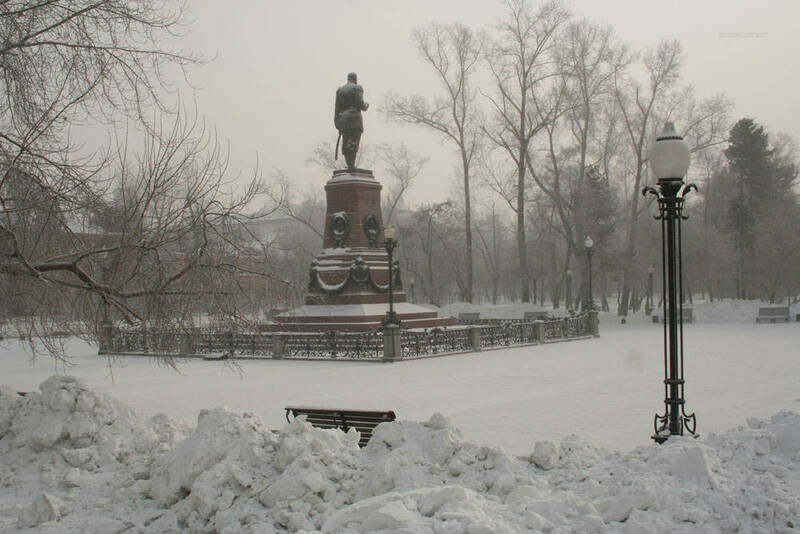 After those active days of trip, you will take banya and could jump into Baikal! In the cafe en route (payment on site in cash). Check-out. End of the programme. Banya is included on Day 4. Single supplement 8 200 RUB (except the 2nd day). The price of the tour includes travel health insurance for persons under 65 years.